Round Lake, Illinois (6/16/17) – The Round Lake Area Exchange Club is proud to announce not one, but two Hometown Heroes this month! 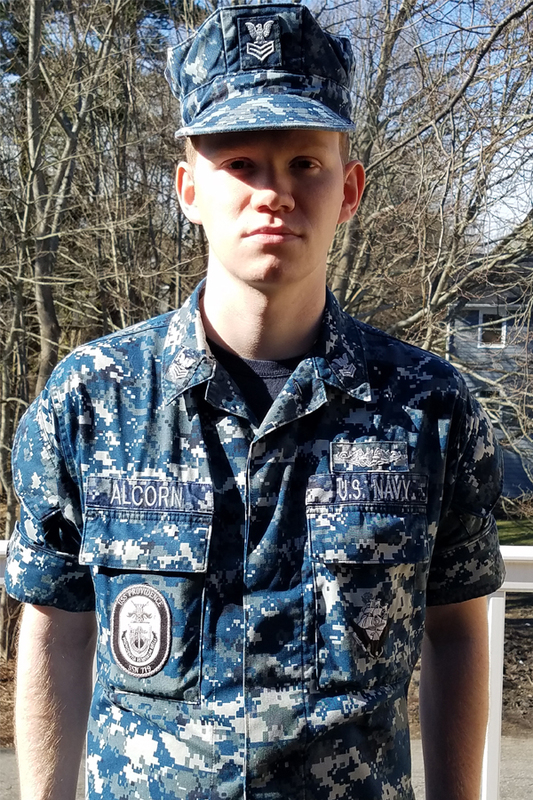 Along with sponsor Diana’s Hair Salon & Spa, we are proud to announce the June 2017 Hometown Hero, U.S. Navy Petty Officer First Class, Andrew Alcorn of Round Lake. 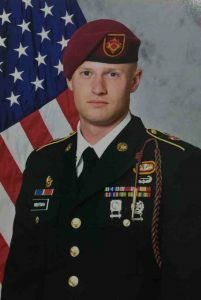 His wife, Megan Wolfe-Alcorn, registered him for this honor. Alcorn is currently stationed in South Carolina working as a Nuclear Electrician. Sponsor Lincolnland Exchange Club, proudly presents the June 2017 Hometown Hero, U.S. Army Sergeant, Richard F. Wightman of Wellsville, NY. His mother-in-law, Christine Barnes, of Crystal Lake, registered him for this honor. 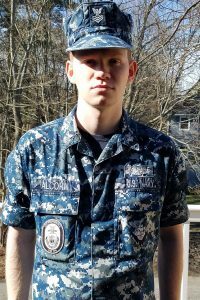 Wightman is currently stationed in Italy working as a 25U Signal Support Systems Specialist. Some of Wightman’s honors include the Army Accommodation Medal, Army Achievement Medal, Air Assault Medal, Global War on Terror Medal and the Overseas Service Ribbon. With the generous support of this month’s sponsors Diana’s Hair Salon & Spa and Lincolnland Exchange Club, Alcorn and Wightman will receive a “Hanging with the Heroes” care package which will include some of their favorite snacks, a personalized “Hanging with the Heroes” t-shirt, and letters from Round Lake Area students. The Round Lake Area Exchange Club will recognize their heroes with a plaque on Wednesday, June 28, 2017, 7:30am, during their Annual Installation Breakfast to be held at Parkway by the Lake, located at 25212 W Lake Shore Dr, Ingleside. The Round Lake Area Exchange Club meets the second and fourth Wednesday of each month at the RLAS-116 Administrative Service Center, located at 884 W Nippersink Rd, Round Lake, Illinois.